The film is about four teenagers who are students in Branford High School and are placed under detention for their respective misdeeds. They are also mocked for their behavior and are punished. 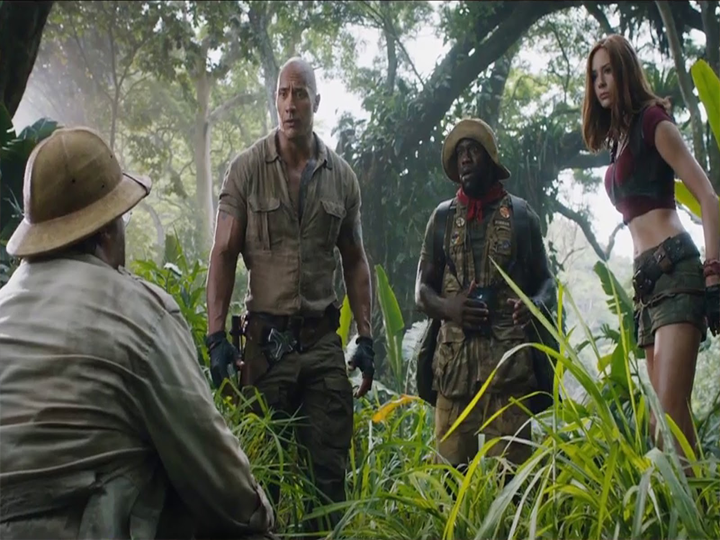 Four of them find a video game Jumanji an action adventure game. When they start playing the game it takes them to the jungle and each of them becomes the character of the game they chose to play. 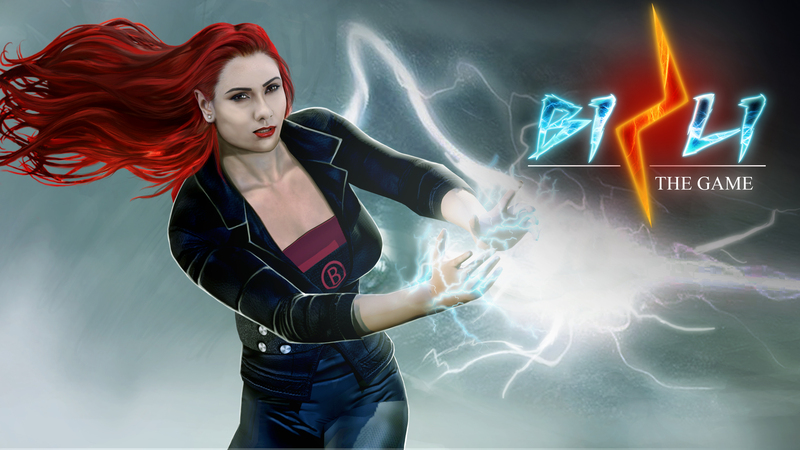 Spencer, who starts the game, is transformed into the strong and muscled Dr. Smolder Bravestone. The football jock Anthony is transformed into a short zoologist Franklin Mouse and the studious and shy Martha becomes an attractive commando Ruby Roundhouse. Bethany the popular cheerleader is changed to curvy Professor Shelly Oberon. The incompatibility of the real life character with the game character is what causes laughter. Each and every scene is so well crafted with comedy inherent in it that you cannot stop laughing. This movie has certain earnestness, which is very difficult to fake on screen. The movie attracts the audience with not only its cast but also in the way its story is framed. The interesting point is about how it completes the task and fulfills the mission to finish the game. 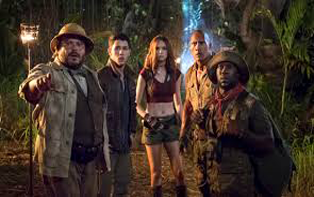 On the whole Jumanji 2 is a fun filled and interesting movie that has complete affection for the world of gaming. The casting is absolutely fantastic. Each and every one appropriately suits and beautifully portrays the character. Rock Play a nervous teenager or Jack Black has a really good time portraying a selfie-obsessed girl. The nerd inflates into The Rock; the rock shrinks into Kevin Hart, the vapid girl who appears like Jack Black, and the outcast transforms into Karen Gillan. It is with these interesting and stock characters that the movie reaches a new height and takes you to the world of imagination. This movie is just a holiday movie where the action is competently done. There is also an emotional side of the story. It could be worse but it couldn’t be better. This entry was posted in Movie Reviews, VFX. Bookmark the permalink.